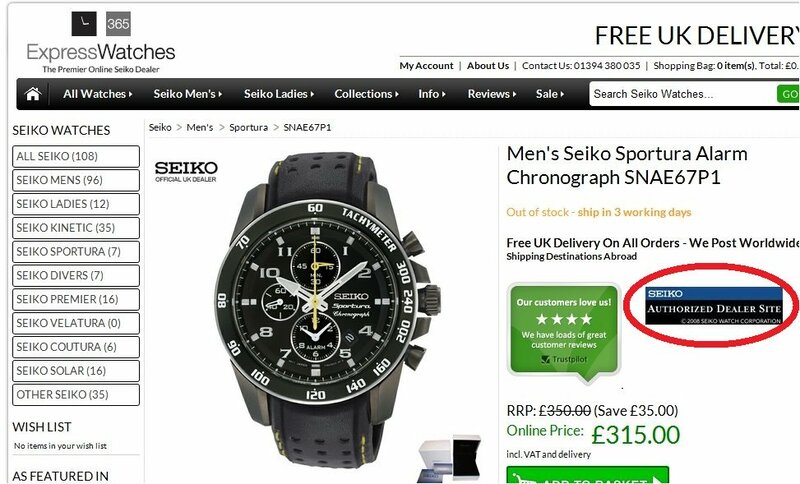 How long will you stay in an online store if it seems suspicious? You will close the window immediately, right? Why? Because, security matters. Your customers take hardly about 3 seconds to decide whether to stay in the website or to leave it right away. There are certain trust cues that they look for before making the ‘stay or run’ decision. So what makes them stay? What makes them run? Trust makes them stay. Fear of privacy makes them run. Roughly only 43% of customers are confident of shopping online. The series of data breaches involving big names in the industry including Yahoo, LinkedIn, Target, Sony, etc. only amplify the fear of customers for online shopping. 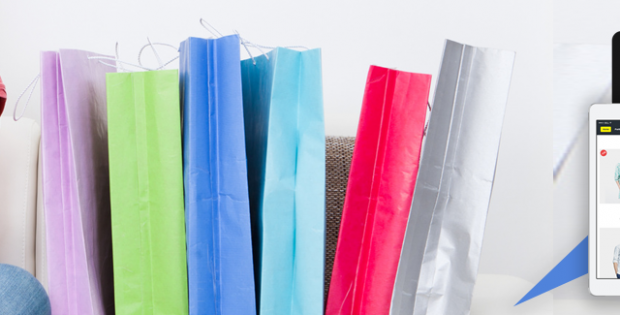 So, how your online store survive the aftermath of customer distrust? Here are some proven ways to build trustworthy ecommerce store where customers will flock in for purchases. How to make your eCommerce store trustworthy? We got your covered with that. Here are some tactics you can try your hand at in secured eCommerce website development. Not all of them are going to cost you money, but time and perseverance – definitely Yes! How easily can you be reached in case of a product query, returns or some sort of assistance? Will you make your customers go round and round or will you make things easier for them? Online stores that are easily reachable for assistance through phone, email, chat or social media are trusted by online customers. A book titled Understanding Customers authored by Ruby Newell-Legner found that: 91% of your customers will not come back to your business if they are rendered with a poor customer service. Study for the same book also found that it takes 12 positive experience to make up for a single negative experience. Hence, don’t take customer service lightly. Set up a solid system of customer service that will make customers feel valued at all times. Be reachable for service at all times. 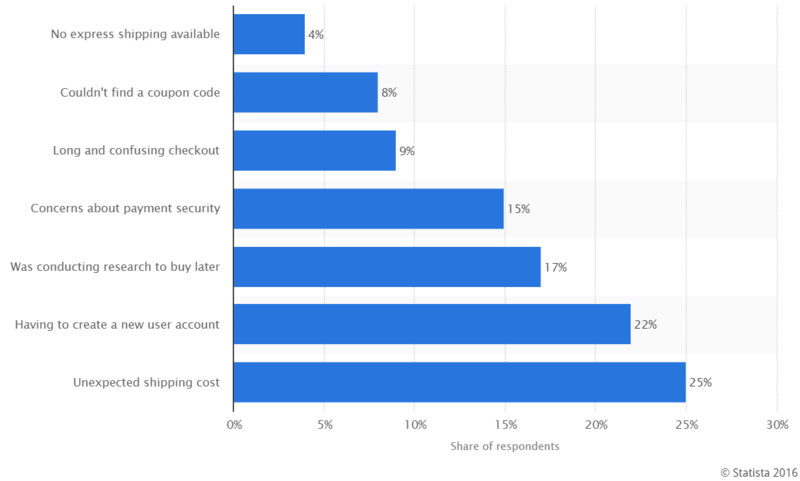 A study done by Statista has found that at least 25% of customers abandon carts if they are presented with unexpected shipping costs of hidden costs at the time of checkout. Other reasons for cart abandonment include complicated checkout, payment security concerns, no guest checkout option. Such a deceiving way of charging costs also erodes the trust that customers place on the store. Customers returning to such a store which imposes charges unexpectedly is literally zero. Hence, the need to be transparent. If you are going to charge for shipping charges, packaging or other costs, be specific about it. Make it a practice to declare it prominently before the customer reaches the checkout page. Keep them well-informed of the charges so that a good decision can be taken at an early stage itself. 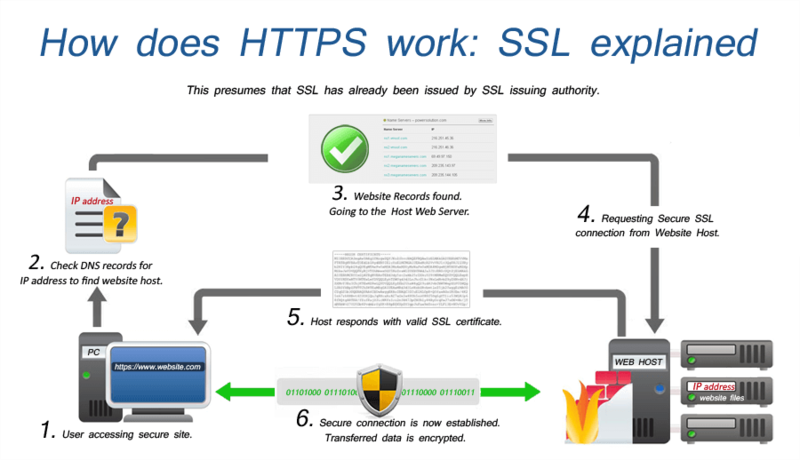 HTTPS encryption is a term commonly used for configuring a web page with SSL certificate. It is like adding an extra layer of security to the web page using encryption technology. Encryption ensures that the data exchanged between the user’s browser and the server are not lost through eavesdropping, hacking or account hijacking. In the eCommerce realm, HTTPS encryption is a must for checkout pages and login pages where the user credentials face maximum security threat. 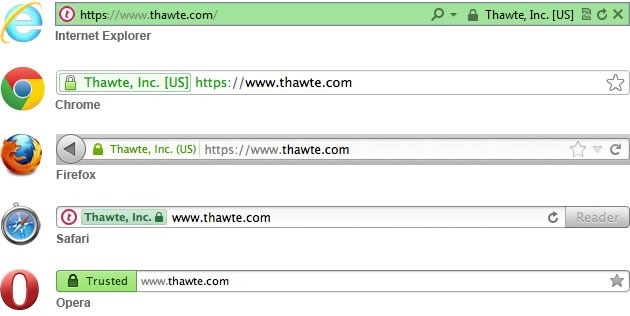 HTTPS encryption and the resultant green address bar with padlock symbol can maximize conversions since customers accept the website to be secure to deal with. Trust seals or badges are icons that show that your website is secured by the said web security agency or Certificate Authority. Displaying trust badges in the website makes your website more trustworthy and acceptable for your customers. 6 out of 10 customers take it to the social media to resolve their grievances about poor customer service. Brand pages in social networking websites with a quick response rate serve as an additional medium for customer service. As a result, socially active businesses enjoy more trust from customers than those without a social presence. Also, a study by Gartner found that brands that do not respond to customer via social channels experience a 15% higher churn rate for existing customers. 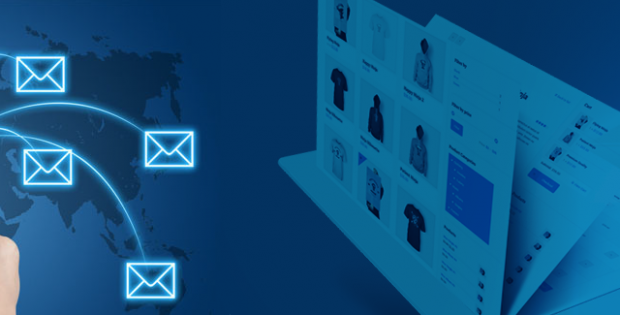 The eCommerce industry is expected to mature into a trillion dollar industry by 2019. That means roughly two years from now. To quote Jack Ma, the founder of Alibaba, “For eCommerce, the most important things is trust.” Without trust your business will not survive for long. Hopefully, what we have explained above will help you turn your store into one that is trustworthy and customer friendly. Hi! I am Ganesh. A voracious reader, passionate writer, movie buff, wanderlust individual and much more. I love writing about technology and how it fits into your daily lives. 1 Comment on "5 Righteous Ways to Make Your eCommerce Store Trustworthy"
Yeah its a useful information for E-commerce business providers.